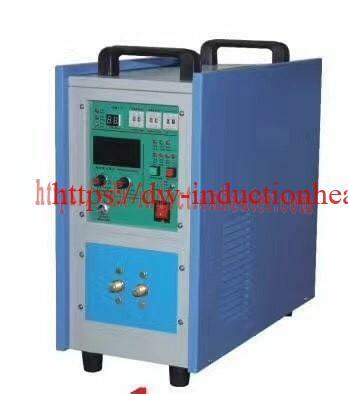 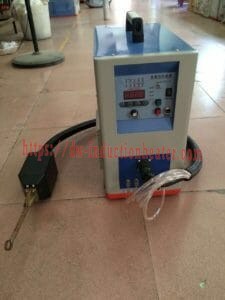 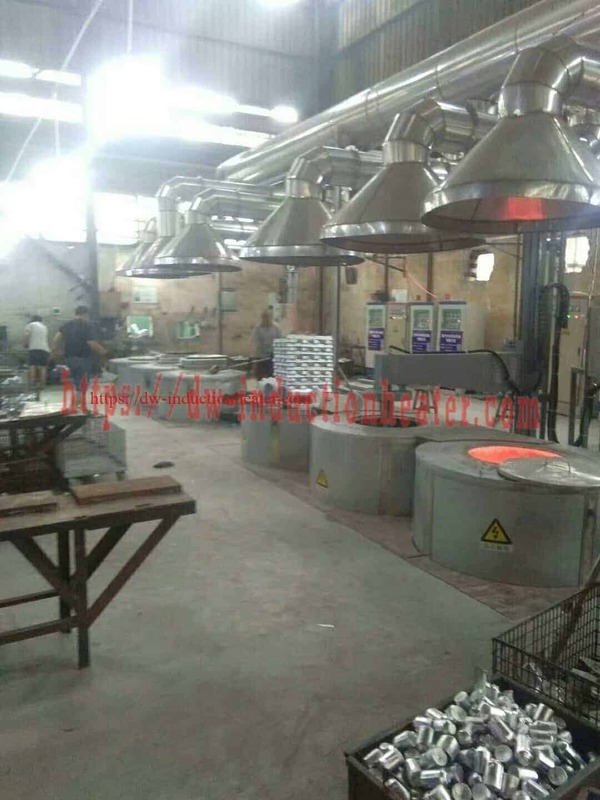 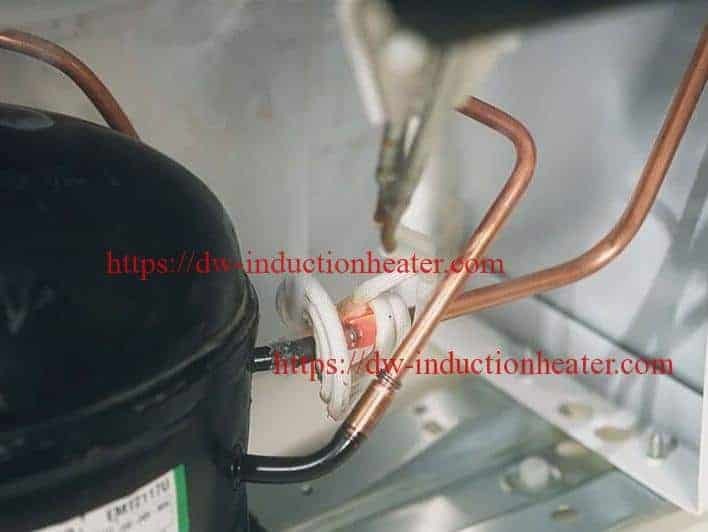 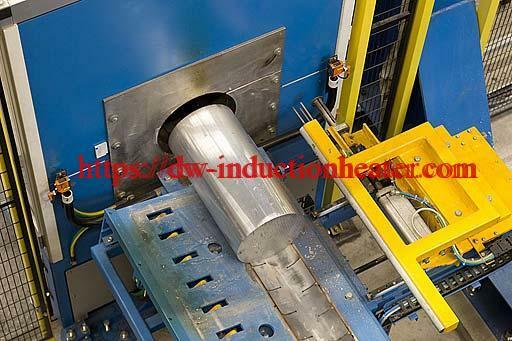 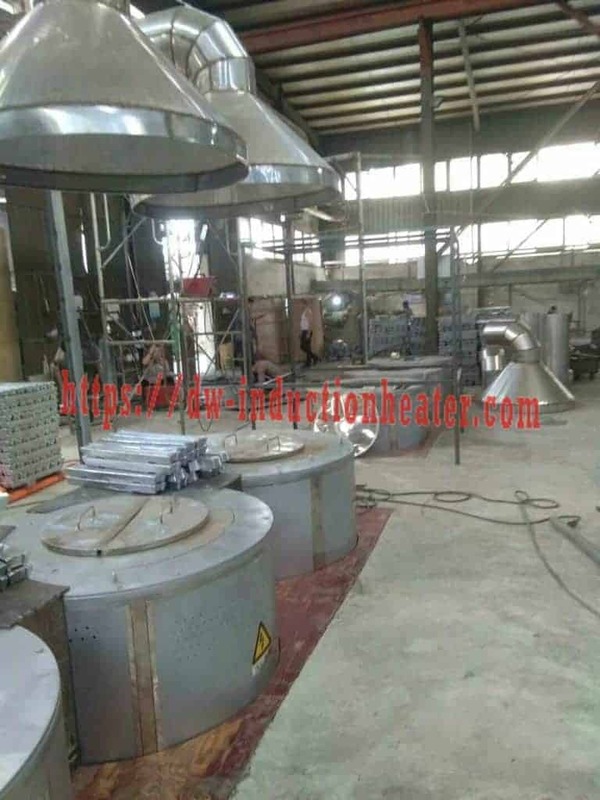  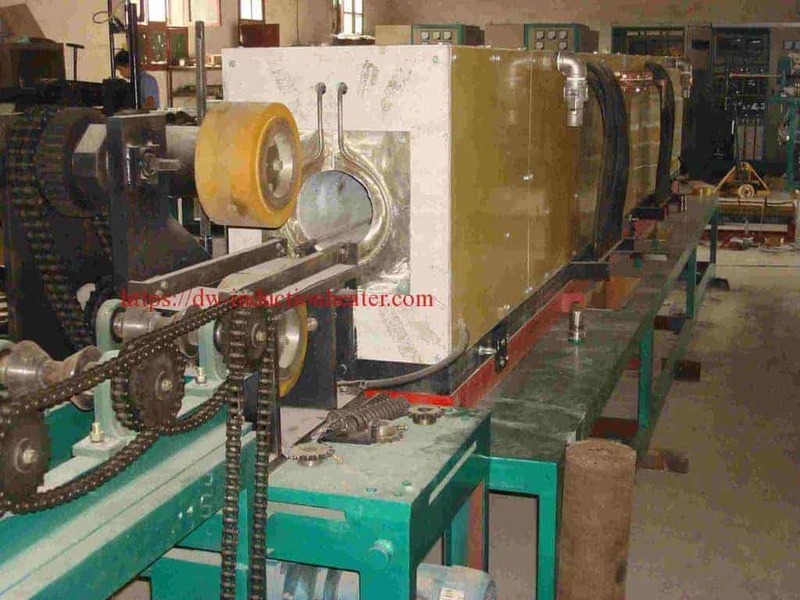 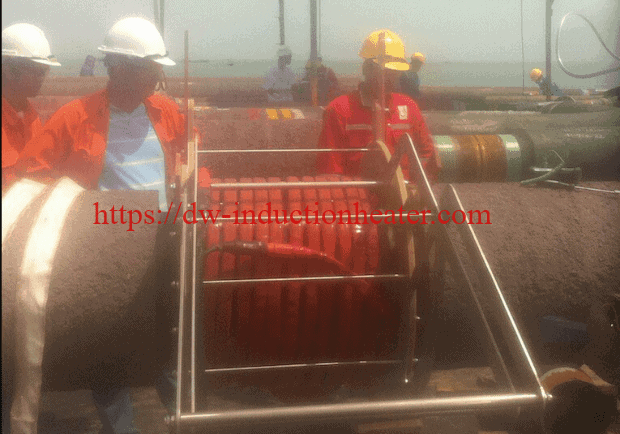 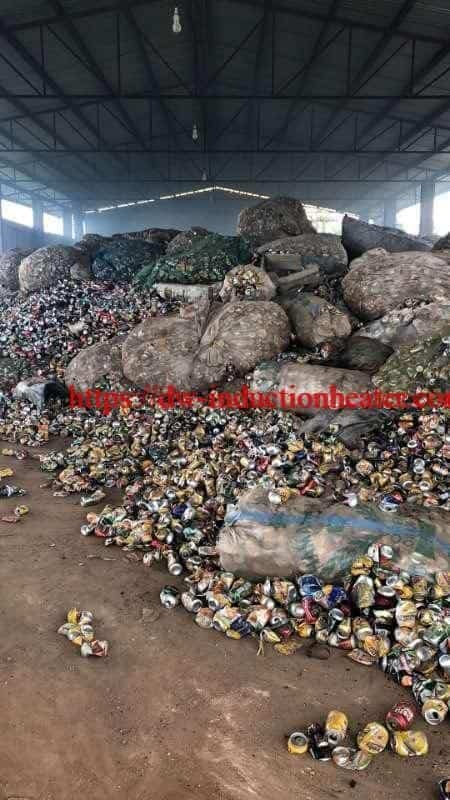 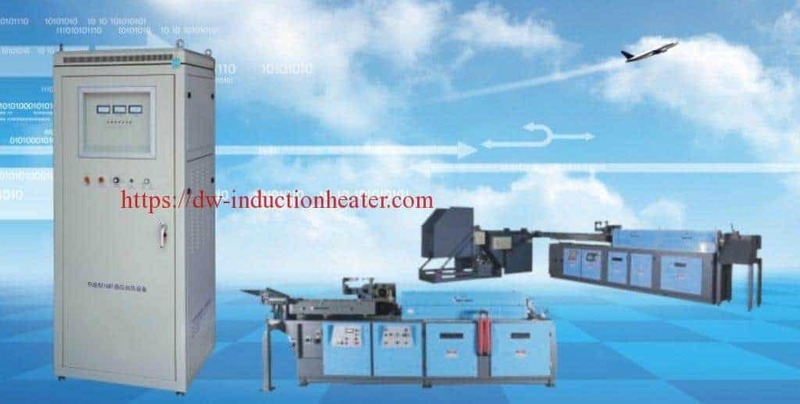 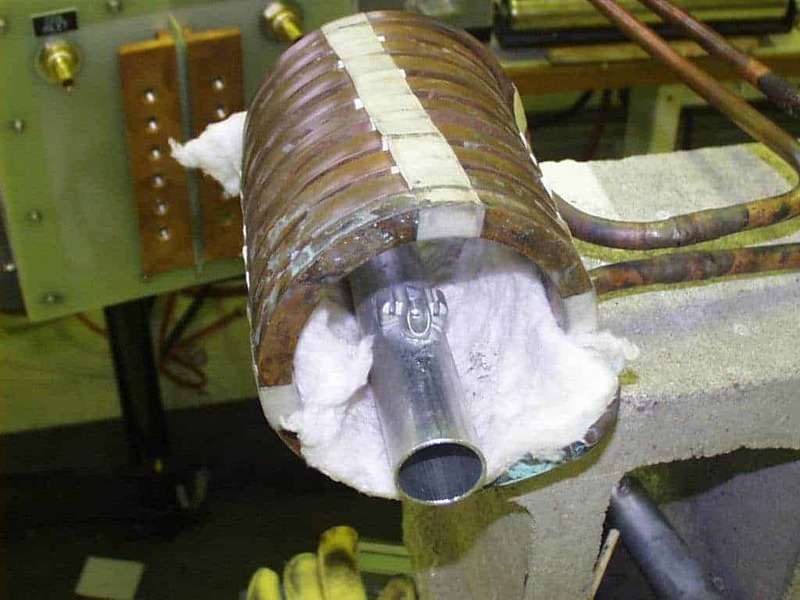 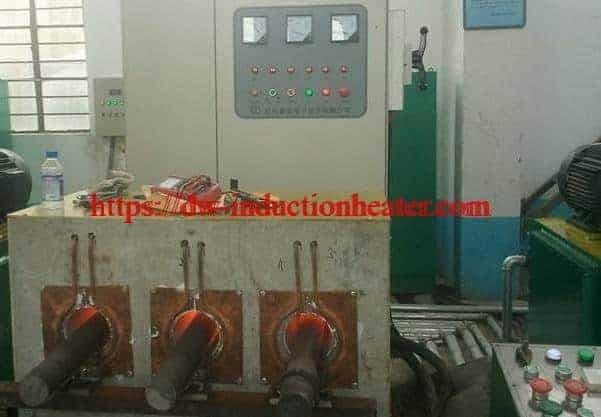 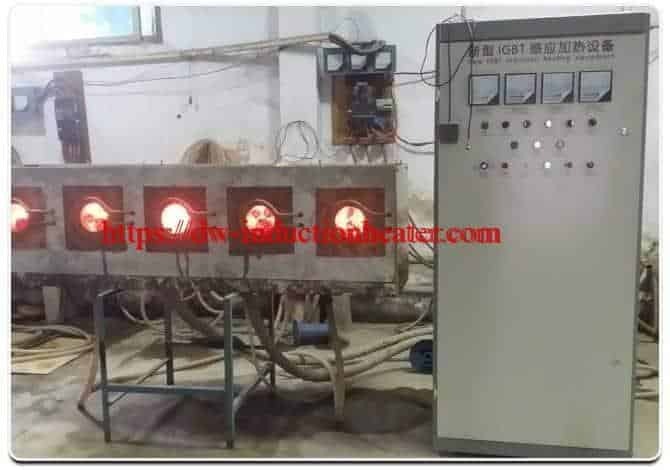 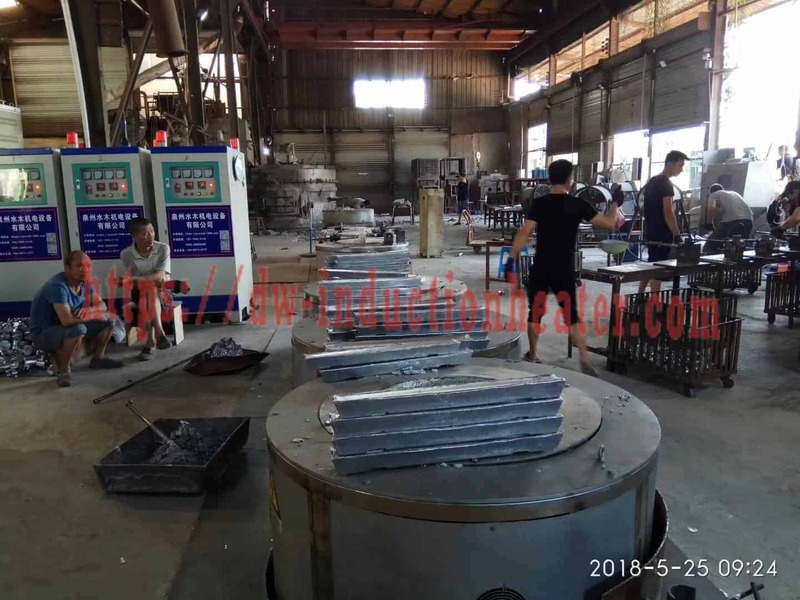 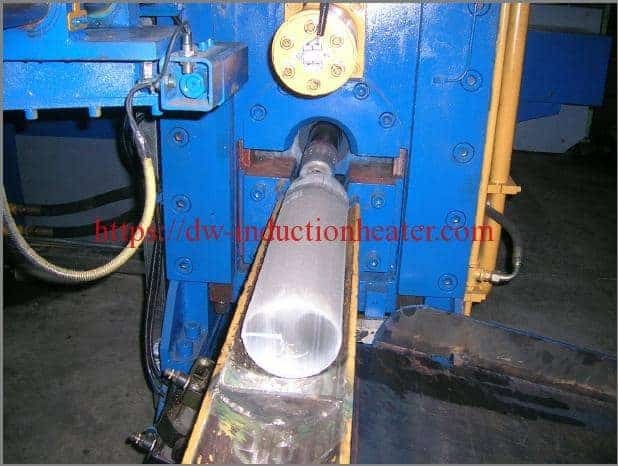 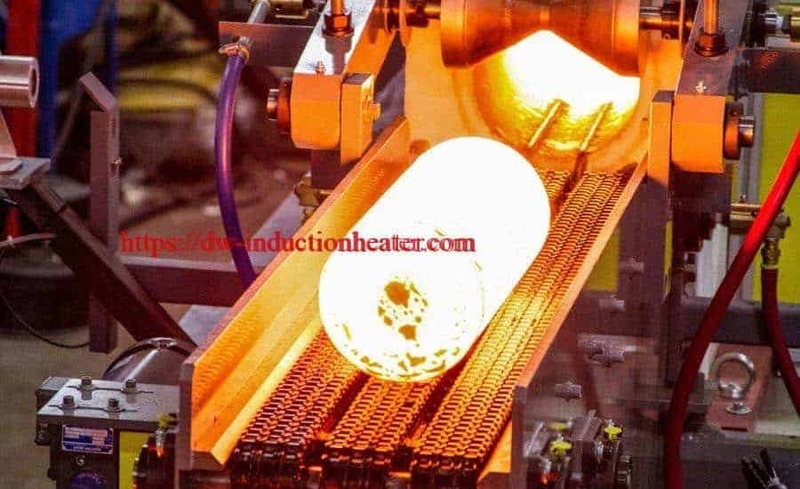 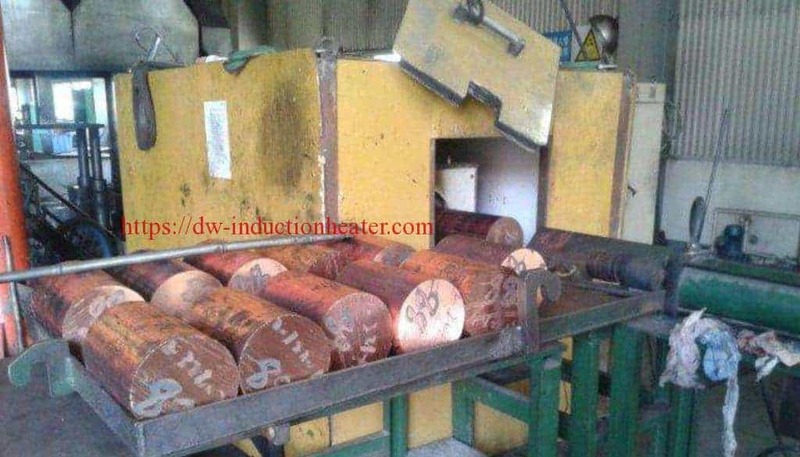 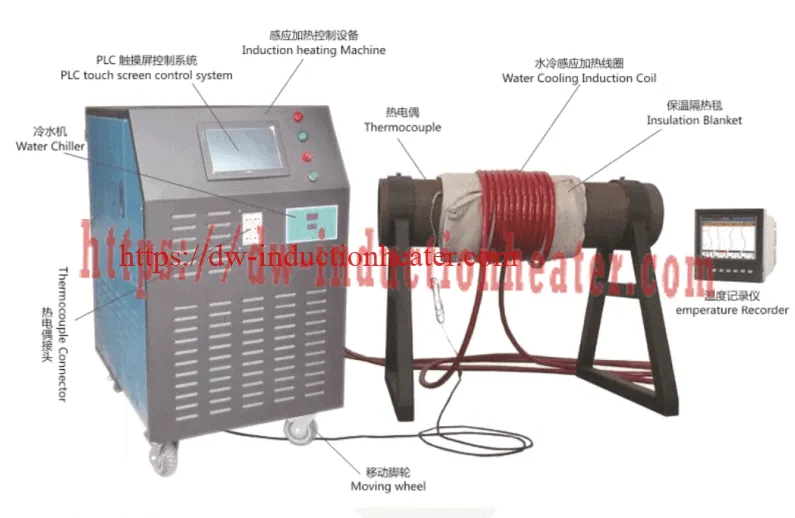 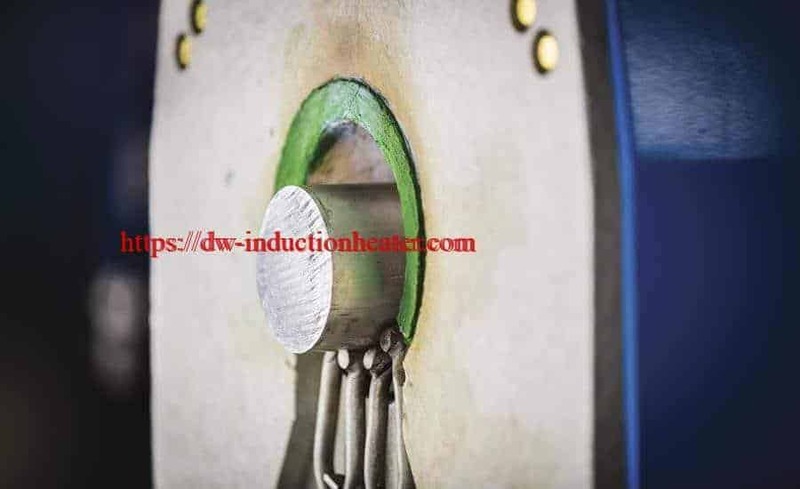 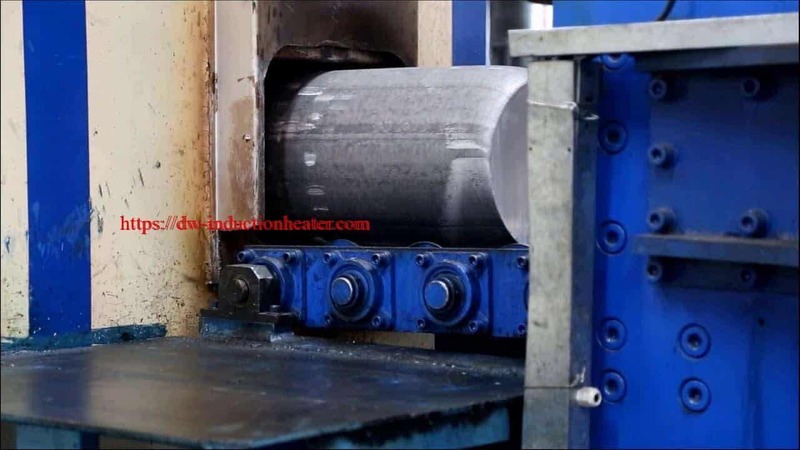 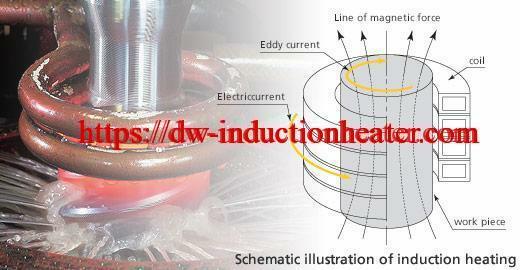 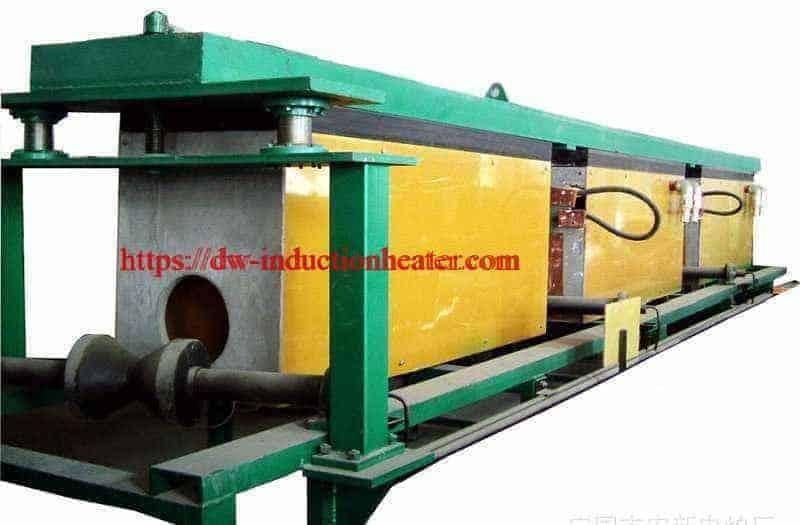 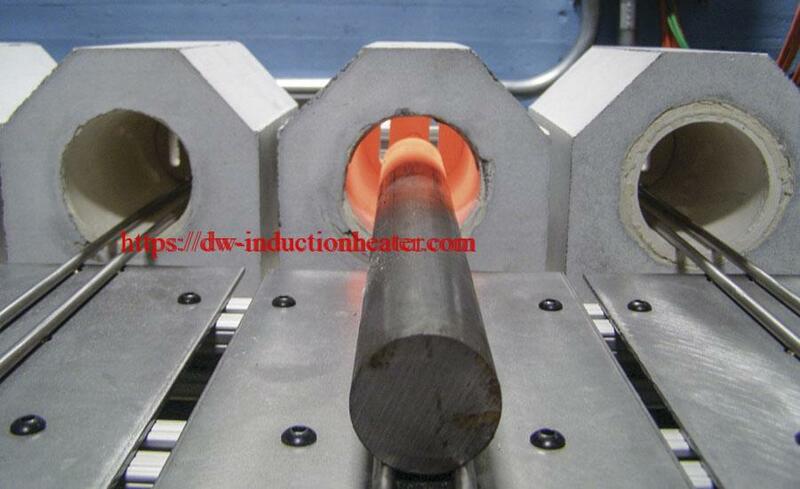 Equipment: DW-HF-35KW,30-80 kHz induction heating system equipped with a remote heat station containing one 53 μF capacitor A two-position helical induction heating coil designed and developed specifically for this application. 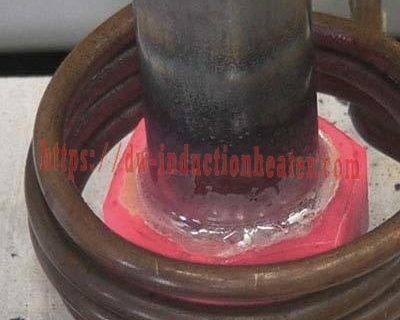 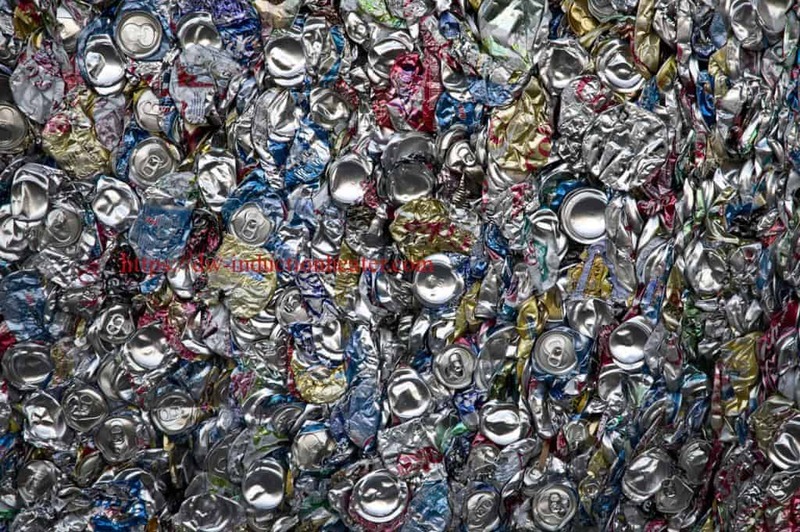 Process: Braze material was applied between the tubing and the mating part. 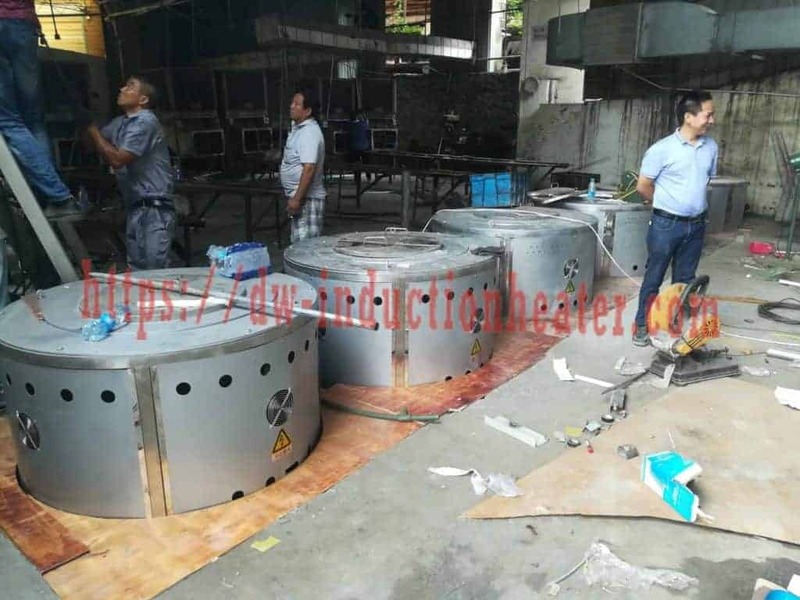 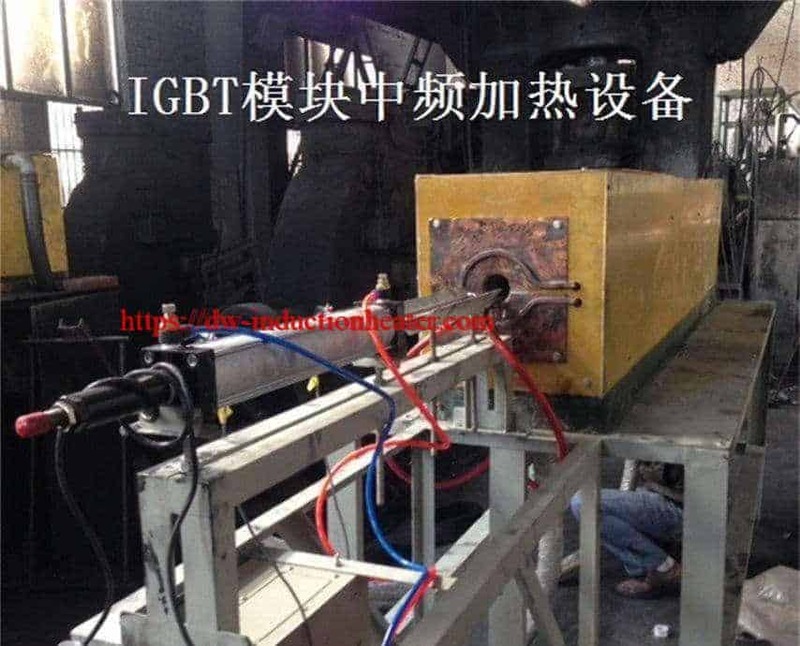 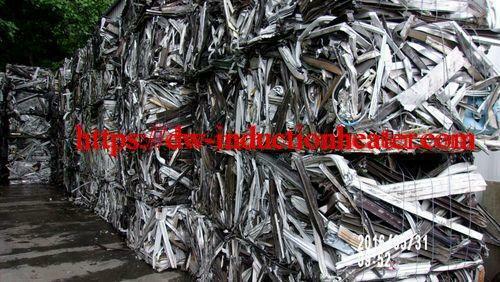 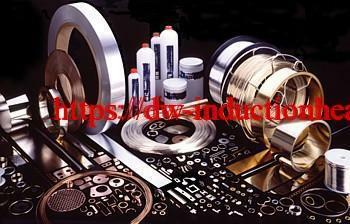 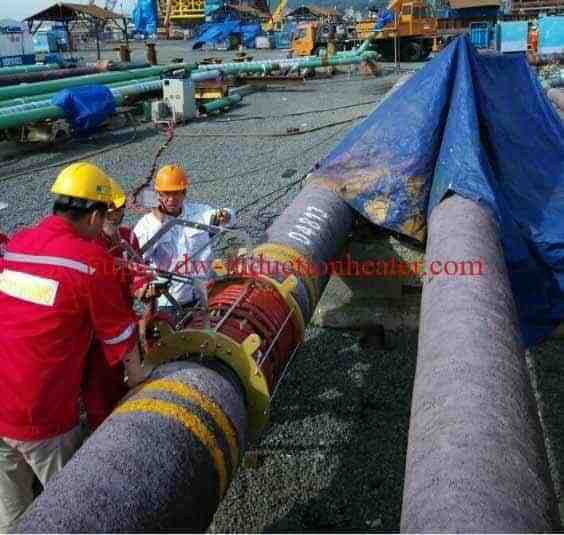 The assembly was placed inside the coil and heated for approximately 40 seconds. 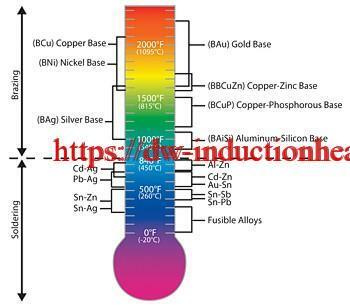 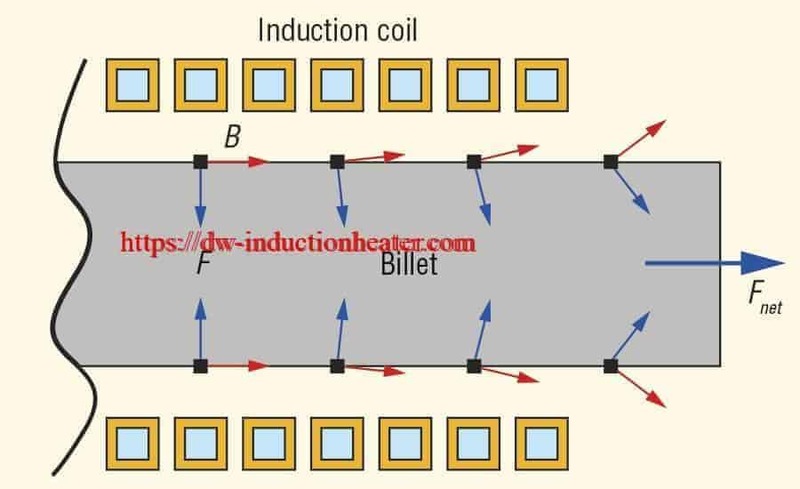 With a two-position coil, two parts can be heated simultaneously, which means one part would be completed every 15-20 seconds. 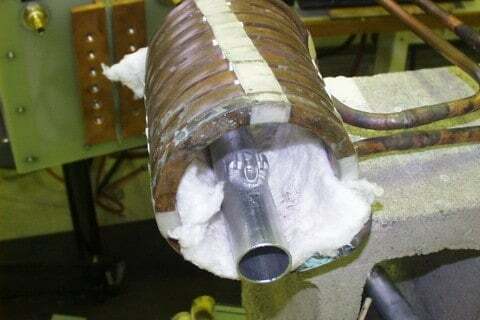 Braze material was stick fed, which created a good joint. 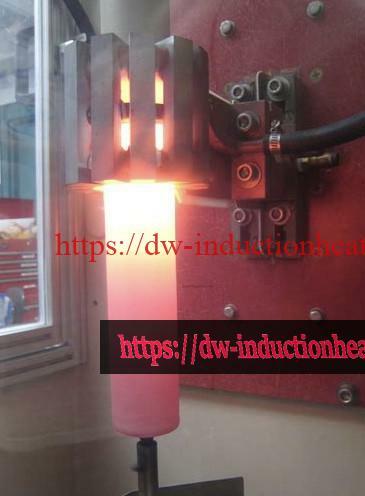 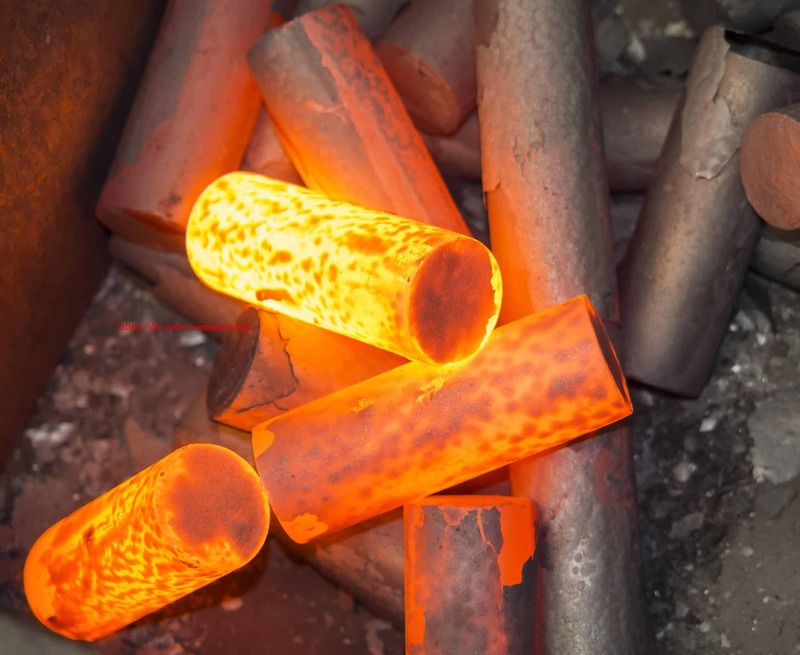 The heating time with two parts being heated simultaneously meets the client’s objective, and represents a significant improvement in regards to speed over using a torch.